David Kleinot | Look ma, i'm on tha internets! I’ve been busy lately. I’ve had the D800 for about 4 months now and I’ve already taken 10,000 pictures! Four weddings, three engagement shoots, three family portrait shoots, one 50th anniversary, one 50th birthday party, product shots, and now I’m doing the directory shots for our church. Whew. I need a beer. I’d gone back and forth for a little while about trading in my 50mm F/1.8 for the f/1.4 but couldn’t justify twice the cost for only a 1/2 stop of extra aperture… So, I did some research and found out that Nikon still makes a 50mm F/1.2. Now that I could justify. I decided that I’d buy it used since a new copy costs a little more then I wanted to pay. Now, I never buy used lenses. If you’ve ever seen the insides of some modern lenses, you’ll know why. This is not a modern lens. It was originally released in 1978, and it’s all steel and glass. 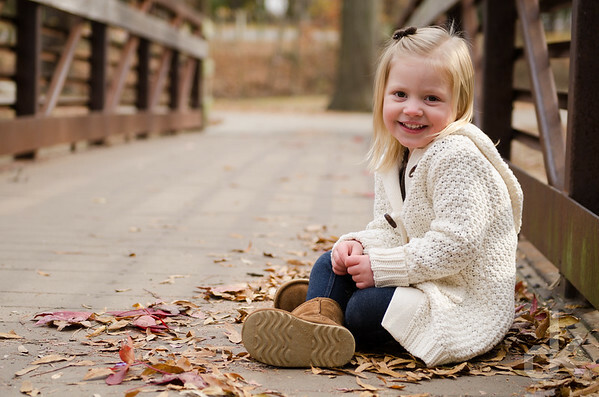 I recently bought some white shoot through umbrellas and found that while they do a great job of spreading out the light nice and evenly, you loose a lot of power. Having one speed light sometimes just isn’t enough, especially if you use low powered cheap manual flashes or if you want a decent recycle time. 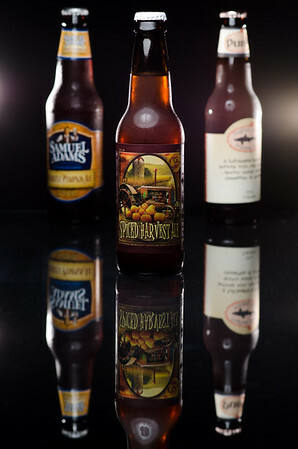 So with that in mind, I set out to create something I could mount at least two speedlights to. Here’s what I came up with. I’ve been looking at getting a new tripod head for a little while now. I’ve been using the one that came with my tripod for over a year and it gets the job done, but it’s definitely lacking a lot of useful features… I’d been looking at a few different brands, namely Manfrotto, Really Right Stuff and Gitzo to name a few, but they are all pretty darn expensive. So I did a little digging and came up with Vanguard. I’d never heard of them but all the reviews were positive and I found one that fit my needs. 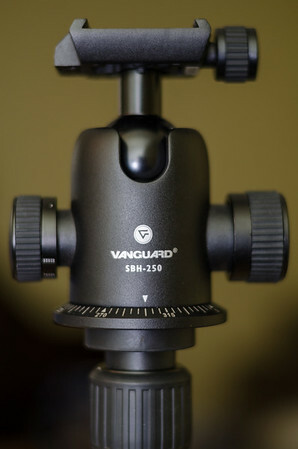 So I took the plunge and bought the Vanguard SBH-250 Ball Head. At $70 it’s significantly cheaper then some of the other heads I’d been looking at so I was a little nervous about where they’d cut corners to get it at that price point. After using it for a few weeks, I’m now wondering why those others are so expensive! Seeing as this is only the second tripod head I’ve ever owned, the first specifically bought, I cant say I have much experience in the matter. Either way, onward and upward! I just did my largest group portrait, at 37 it was an exercise in crowd control and a chance to think on my feet. It was pouring rain/sleeting all day so being outside was out of the question. Luckily they had a huge family room that they let me rearrange. So, I broke out my lights, gave everyone a topic and told them to talk amongst themselves while I set up. Ok, f/5.6 for DoF and 1/250 to hit my x-sync and block out as much ambient as I could since I had a lot of different color lights in the room to contend with. I wanted to do it at ISO 100, but I also didn’t want to blind everyone (and with the kids I wanted a good recycle speed) so I settled on 320. For my key light I put one white shoot through umbrella camera right with 2 Yongnuo 460ii’s at about 1/4 power. Seeing as I forgot my other umbrella, I used my SB700 and pointed it at the ceiling and used a bounce card for my fill. Since there were so many children, I set my frame rate to 4fps and took groups of 3 shot bursts. Even with 9 pictures I still had to Photoshop the kids’ faces. Looking back on it, I should have paid more attention to people’s faces. I lost one child in the back row to someone’s shoulder… We did smaller group shots so it wasn’t a total loss. I should have also remembered that other umbrella due to the amount of light fall off I got across the group. I had to brighten the top left corner of people almost a full stop! 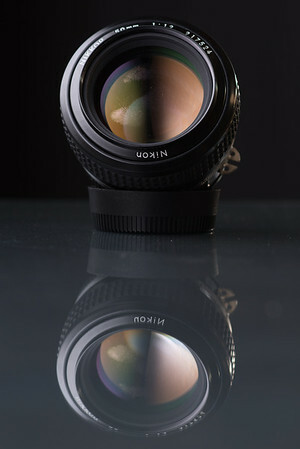 I have 3 dream lenses: Nikon’s 14-24 f/2.8, Nikon’s 24-70 f/2.8, and Nikon’s 70-200 f/2.8. It took me a while but I finally saved up enough to get the 24-70 and it definitely doesn’t disappoint! Focus speed: Not all lenses are created equal, this lens blows every other lens I have out of the water. The only way I can think to describe the focus speed on this lens is with a little experiment. Get an empty beer bottle and a AA battery. 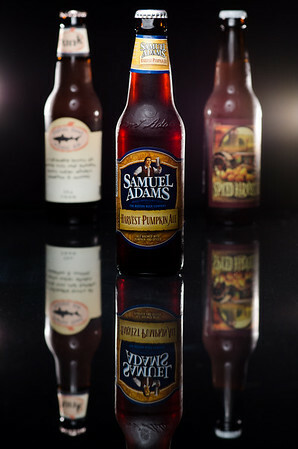 If you pick up the beer bottle at the very top with your thumb and middle finger, try to spin it back and forth. Get a feel for the weight and how much force it takes to spin it. Now do the same with the AA battery. Now imagine a tiny motor trying to spin the same two objects. Obviously the motor will be able to spin the battery faster because it weighs less. This is how the 24-70 feels. The focus ring only rotates about 90 degrees between stops. 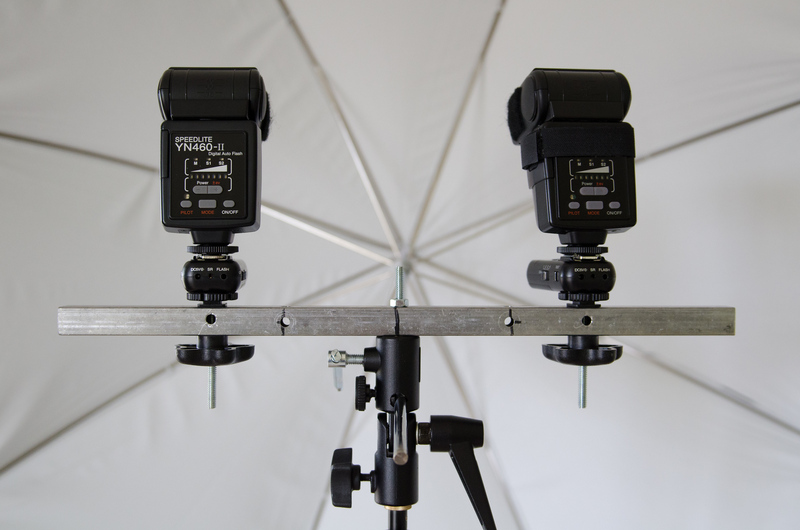 This means you need to be really accurate if you’re focusing manually, like say for video. Build quality: It’s definitely the heaviest lens I own and feels solid. I’m expecting this lens to last a real long time. The focus ring and zoom ring have a good solid feel to them and their movement is very smooth. Lens hood: I know it’s a weird thing to like in a lens but this lens has a cool feature that I like. The lens hood locks in place with a little button clasp so it wont fall off. I wish my sigma 10-20 lens hood had something like this, I’m constantly worried the slightest bump is going to knock it loose and I’m going to lose it. Optical quality: The optical quality is excellent! It’s almost as sharp as my 85mm f/1.8. 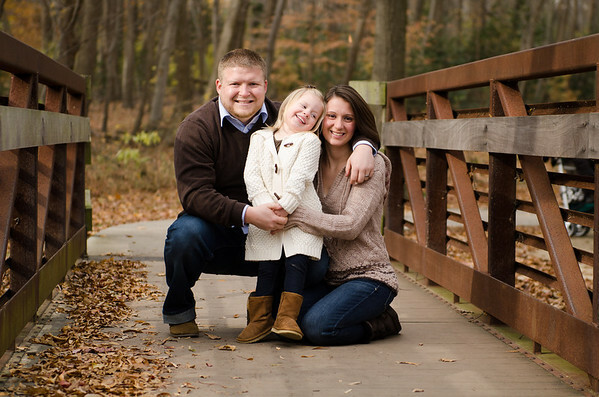 I recently got my first chance to try it out by doing some family portraits at Silver Lake Park. I might be biased, but this lens is really awesome. Everything looks better through it! The colors seem a little more vibrant and it seems to have more contrast… Again, I might be projecting things that are not there. If you want a more technical review here, here, and here are good places. 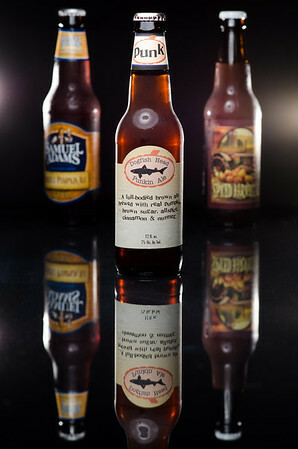 Dogfish head’s Punk. Its the classic, the returning champ. It’ll be defending against new comers like Samuel Adams Harvest Pumpkin Ale and Old Dominions Spiced Harvest Ale. Last but not least is Old Dominion’s Spiced Harvest Ale, and it’s a Delaware Native ! I really enjoyed this one. It really tastes like drinking a pumpkin pie! That might not sound appetizing, but it works in this beer. It is sweet without being syrupy and I found that even though that strong pumpkin pie taste is only really present in the first sip, the spices are still noticeable until the end. So, who wins this walk-off? I’d say Old Dominion wins by pulling its proverbially underwear out of its pants with the Spiced Harvest Ale. Punk is still a favorite and I’ll still get a full case as soon as it hits the shelf, but that Spiced Harvest Ale is so hot right now! As always, if you’ve had these beers, feel free to comment with your opinion of them.